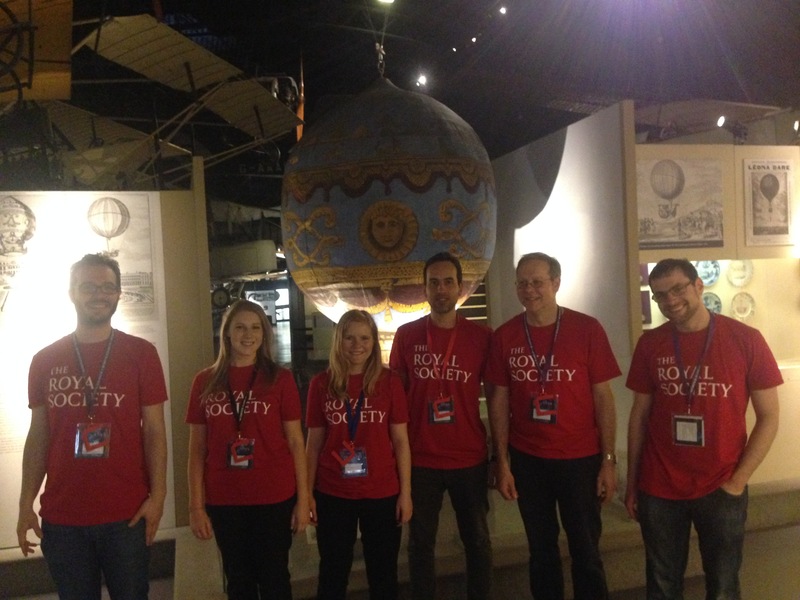 from the Imperial College demonstrated various aspects of speech synthesis at the Science Museum in London, as part of the Royal Society’s the Next Big Thing project. 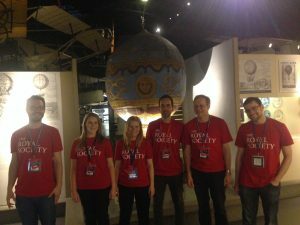 Lates is a free event held once a month where adults take over the Science Museum. Every tevent has a different theme, covering a wide range of topics – from climate change to alcohol, from childhood to robots. These showcases have turned out to be extremely popular and attract around 5000 visitors per night. Not surprisingly then, CereProc / ARIA team was kept busy all night. Our main activity was ‘Bot or Not’ – a quiz that lets you test your ability to recognize a synthetic voice and learn about speech synthesis in the process. Everyone who took part was added to the leader board and received a personalized message from Donald Trump (totally fake of course – generated using CereProc’s prototype Trump voice). Feedback showed that most players found it a lot more difficult than they thought it would be – and no one has yet to reach the perfect score of 20/20! We also introduced visitors to (the voice of) Roger who gets very cross if you try to interrupt him while he’s speaking. The interruption demo was created for the ARIA – VALUSPA project as part of the effort to advance the conversational capabilities of virtual agents. In addition, Dr Coutinho presented his work on sentiment analysis by demonstrating how to tell if a politician is being sincere when giving a speech. Once again, Mr Trump took a centre stage! Visitors also got a chance to record and analyse their own speech for signs of disingenuousness. At CereProc, we live and breathe speech synthesis and we loved sharing our excitement with thousands of people who came along to the event. Like the Royal Society, we believe in promoting excellence in science and are proud to be part of the Next Big Thing movement! ← Chatbots are becoming more receptive to human emotion!